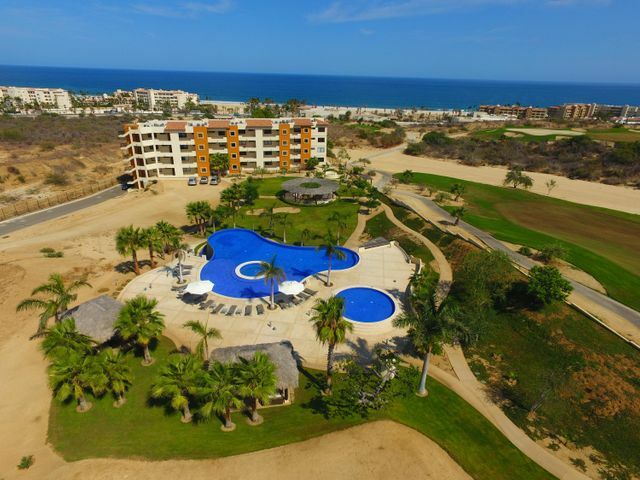 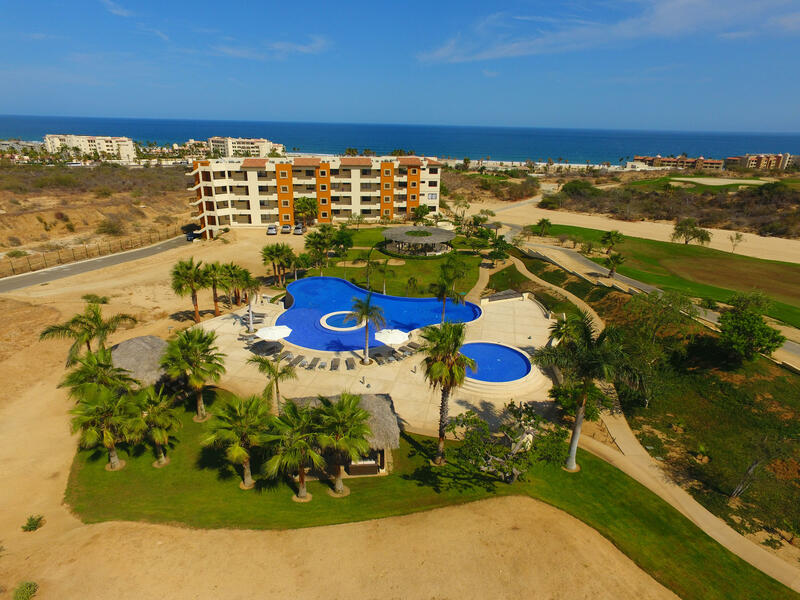 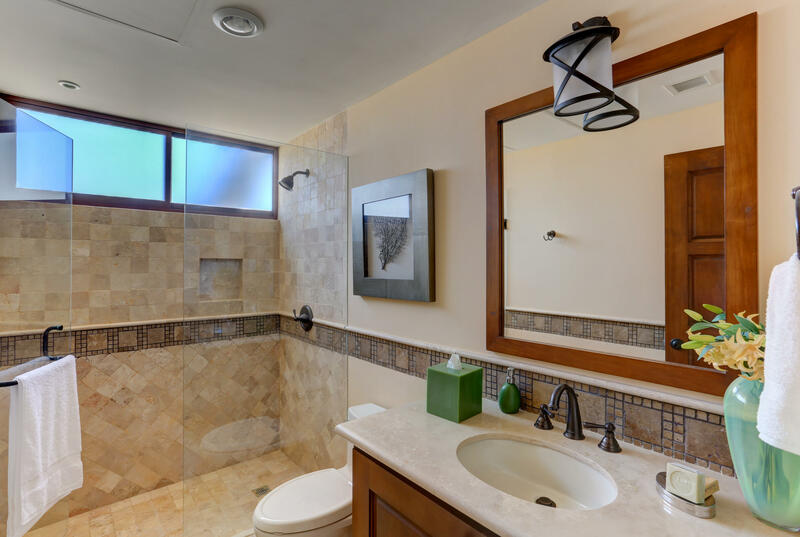 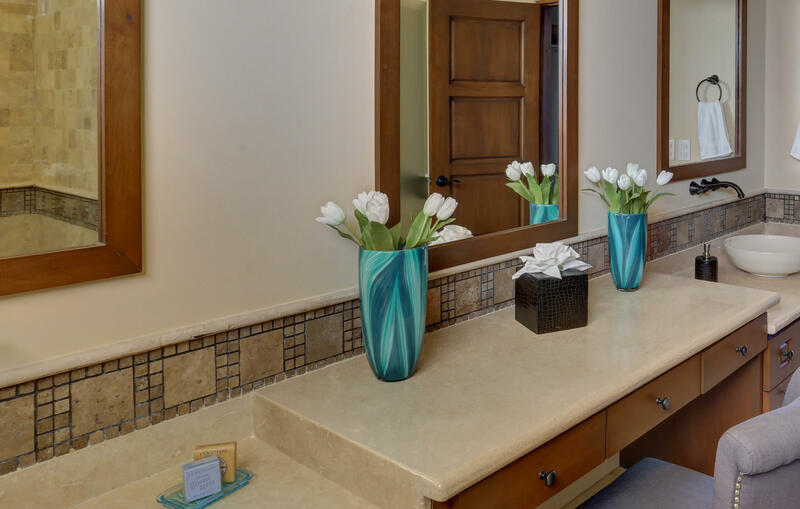 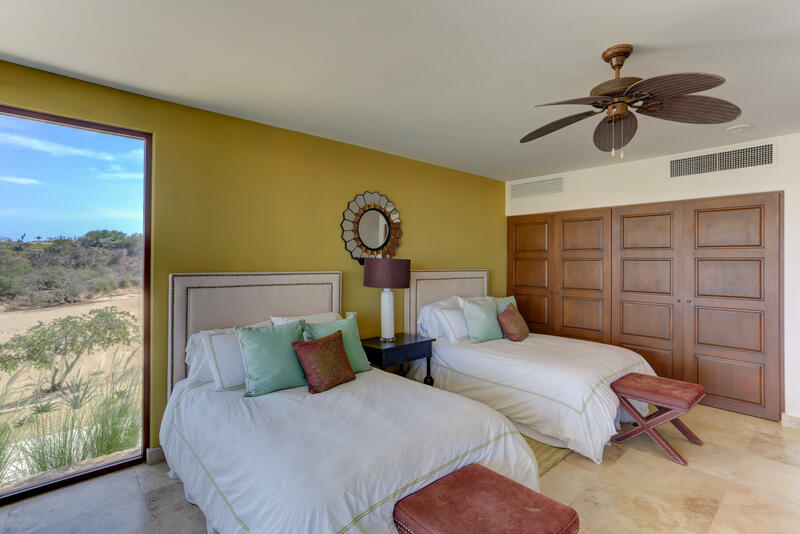 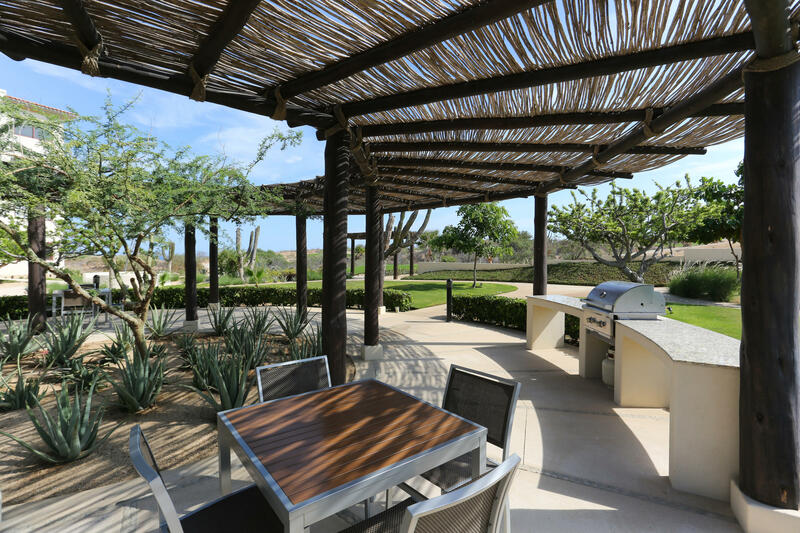 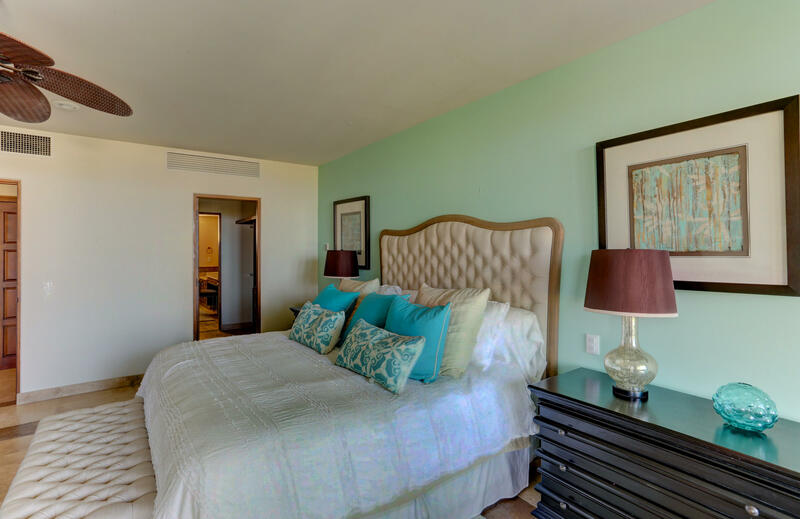 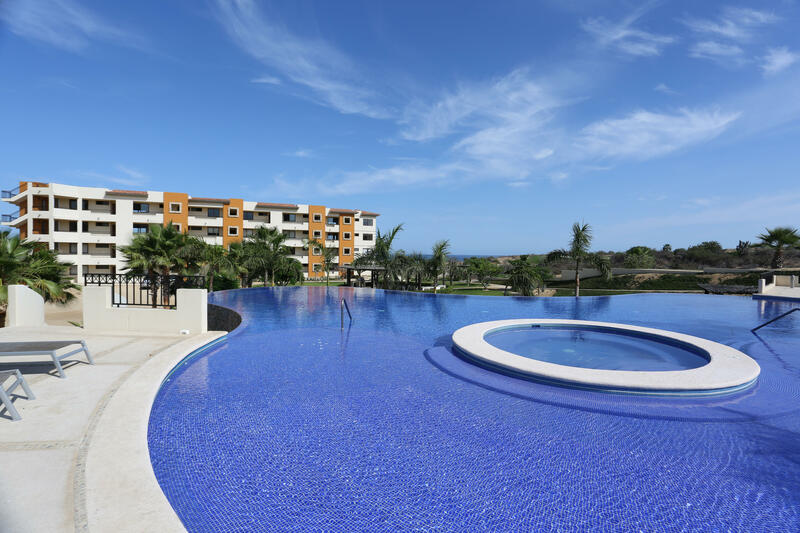 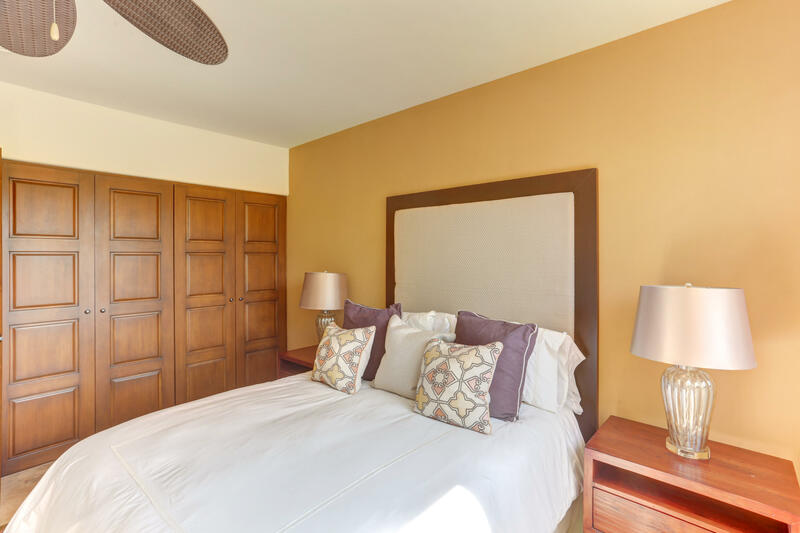 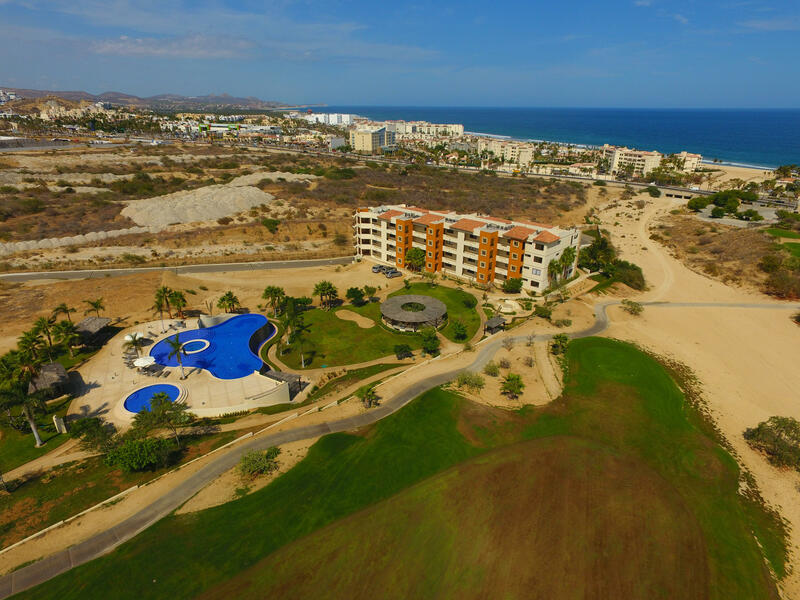 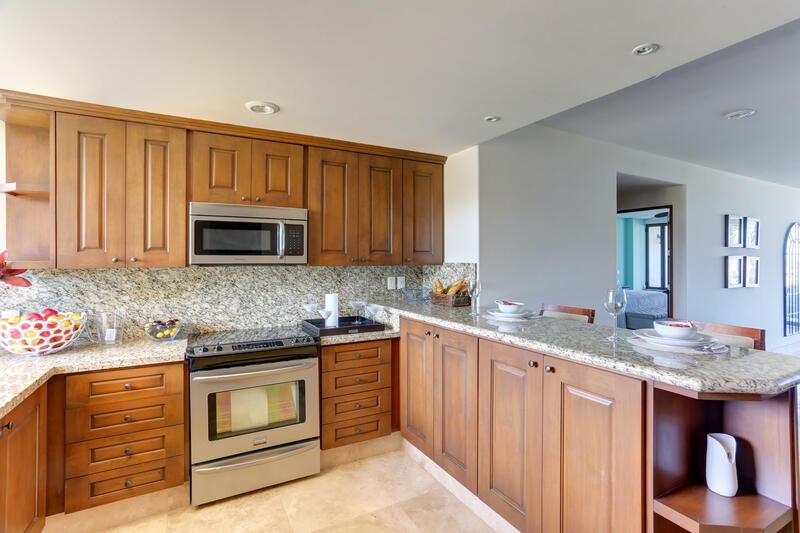 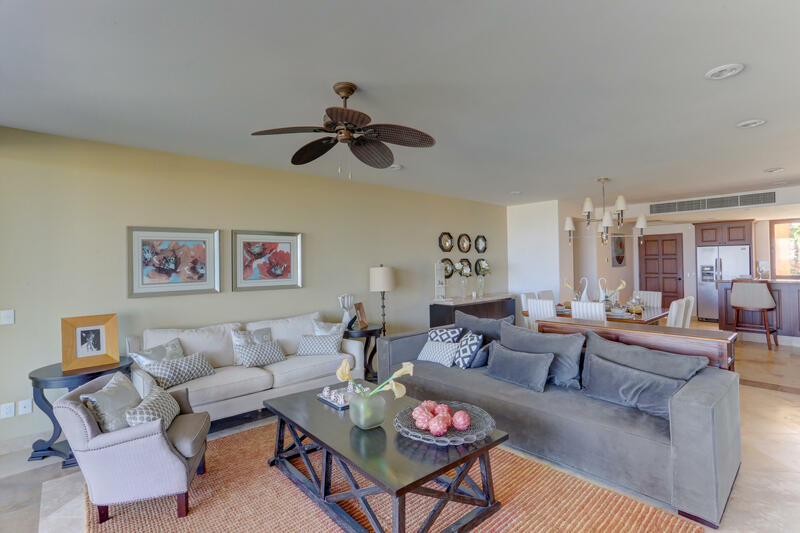 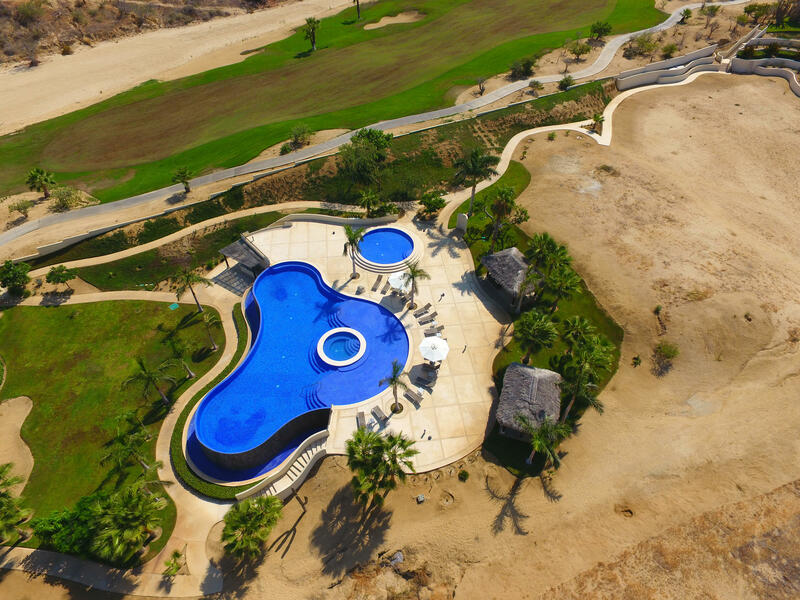 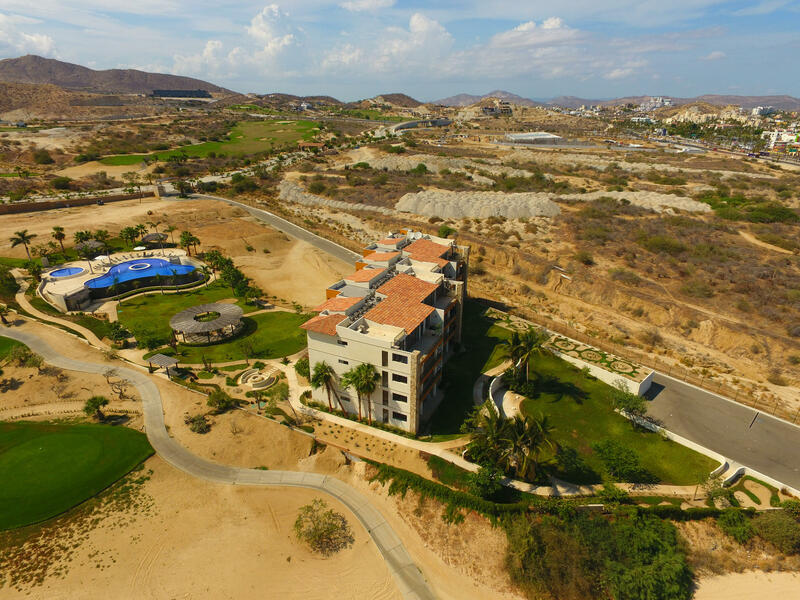 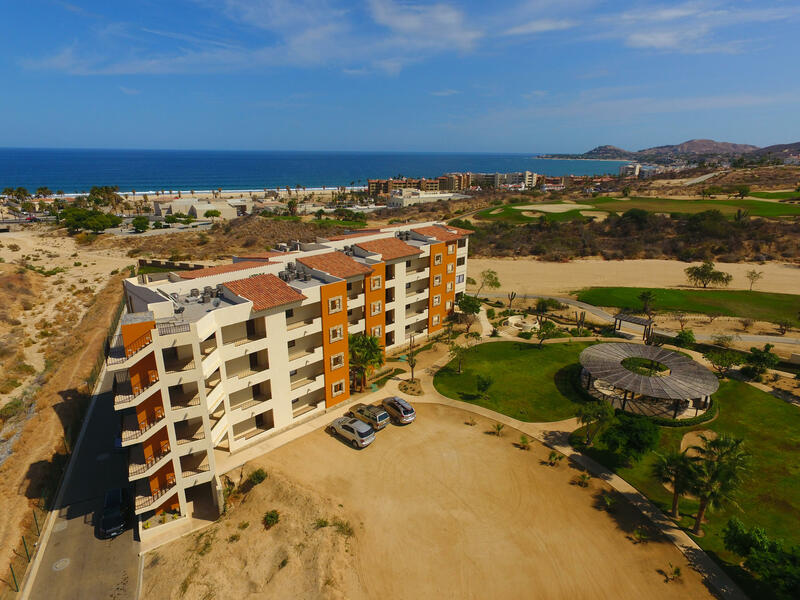 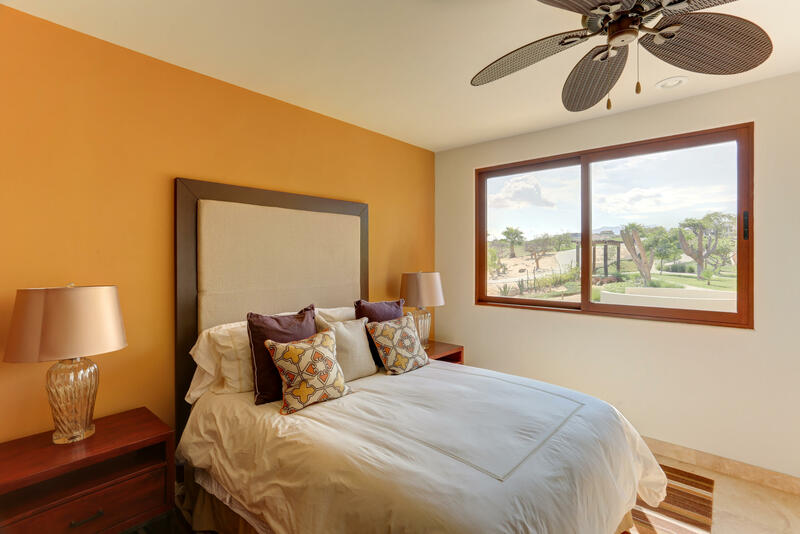 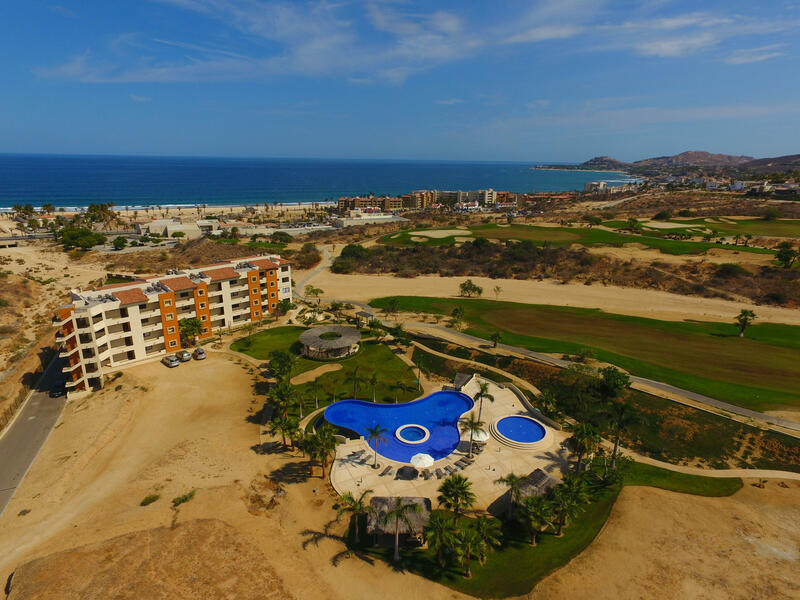 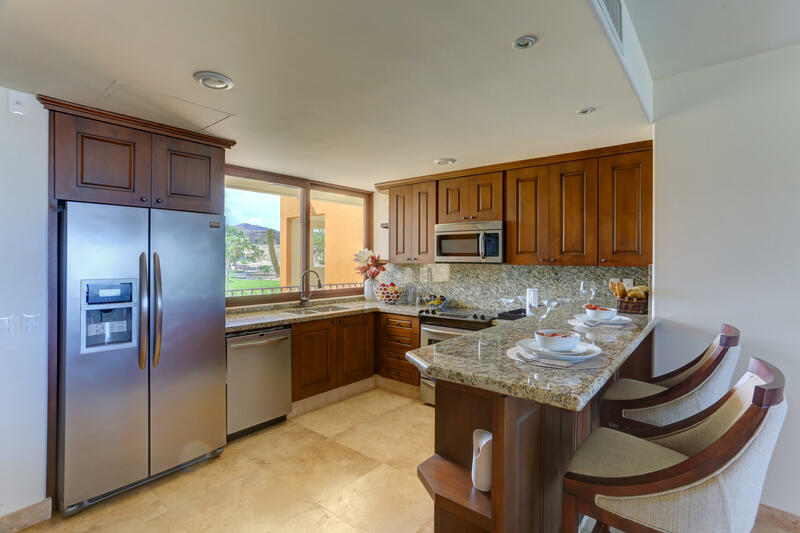 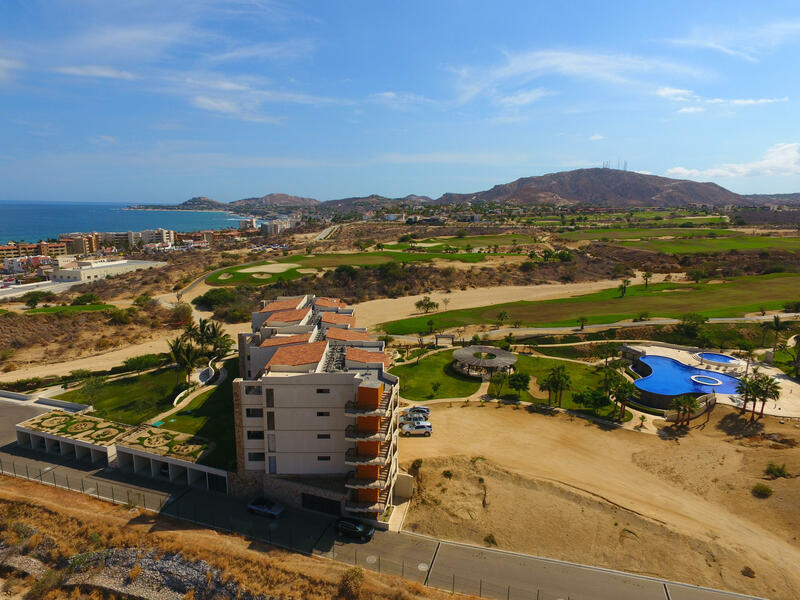 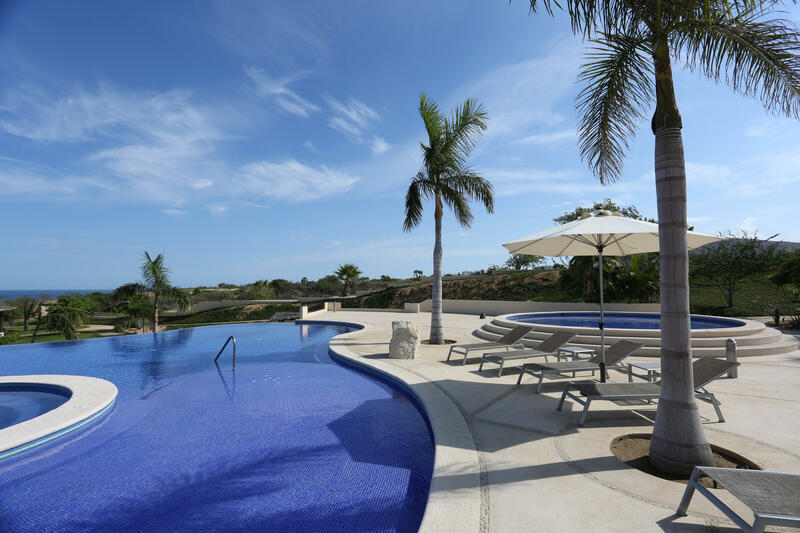 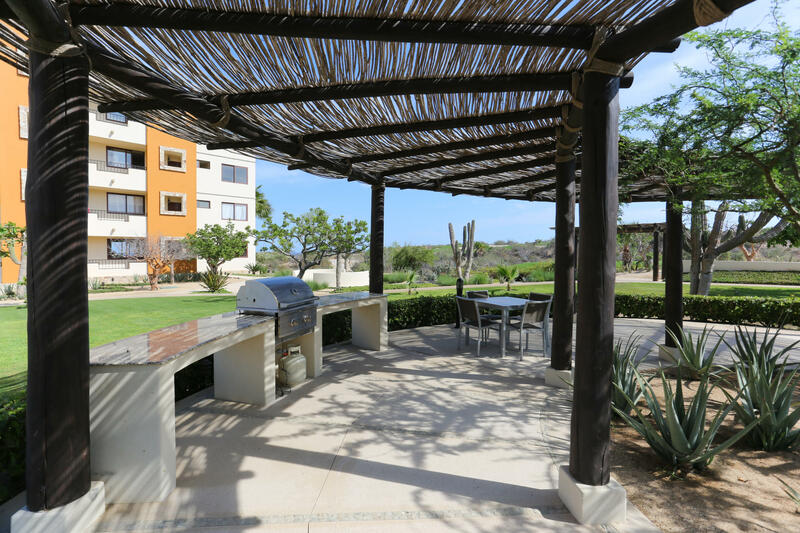 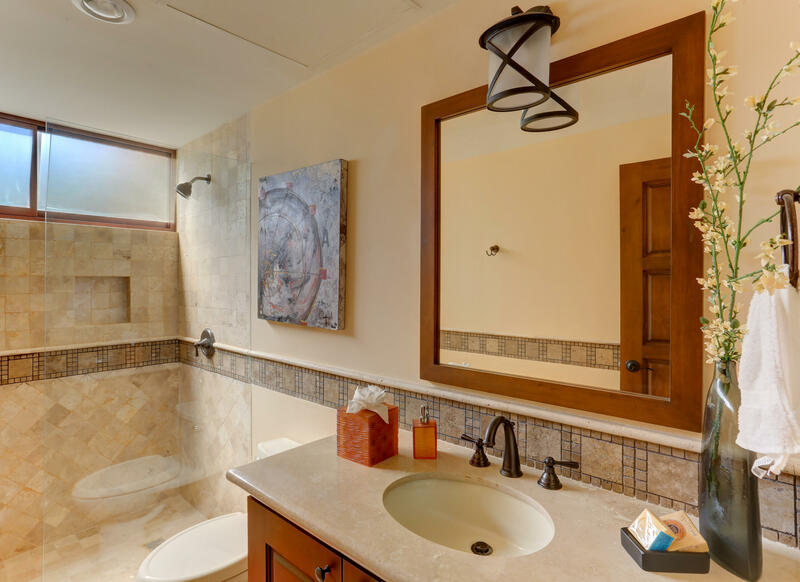 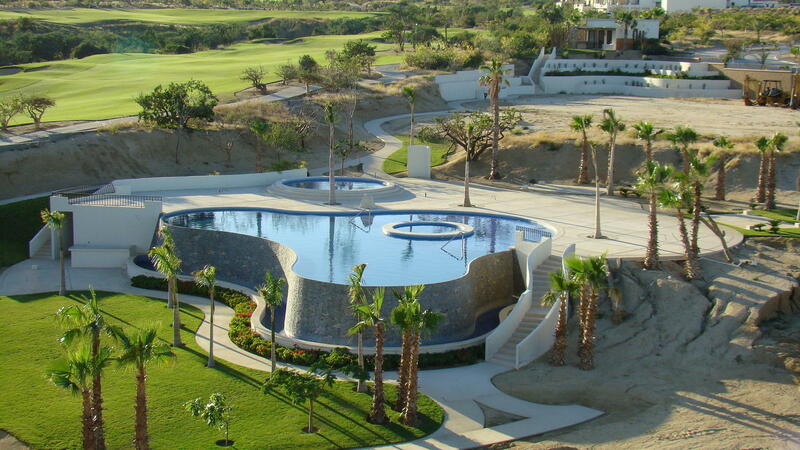 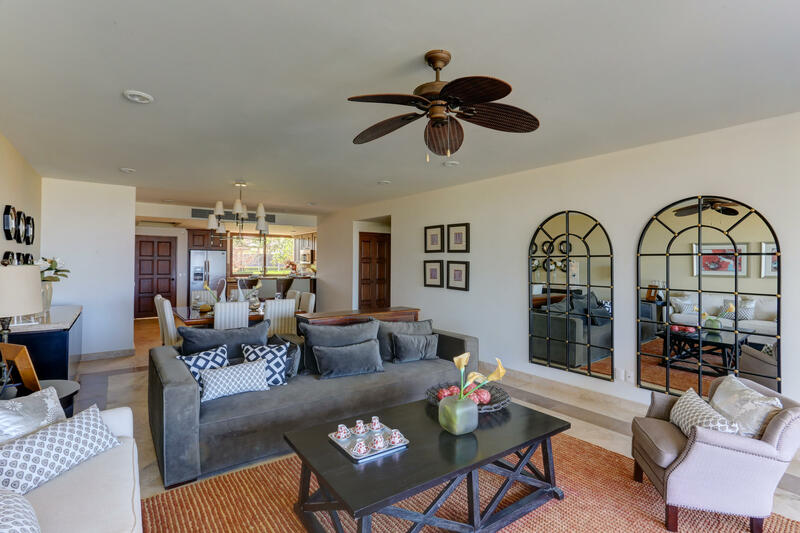 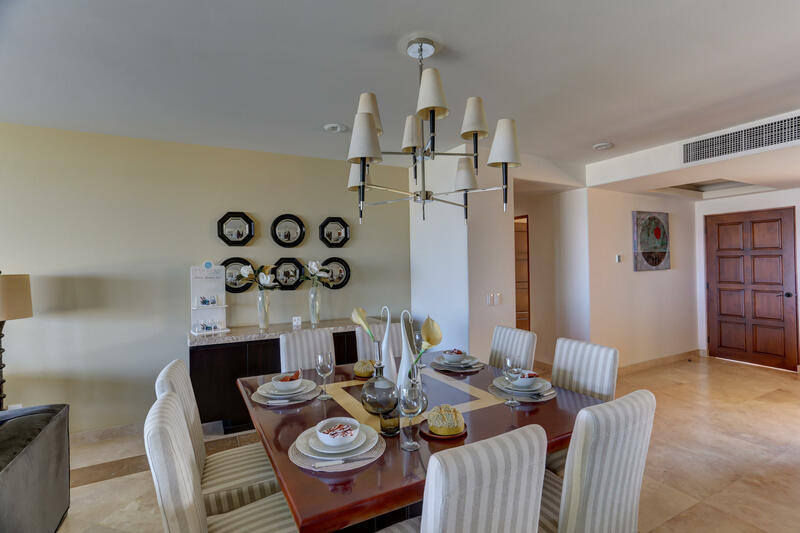 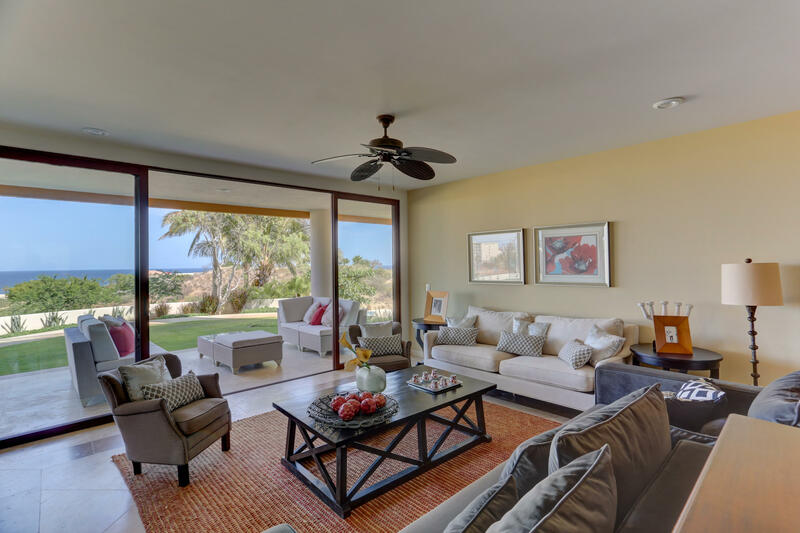 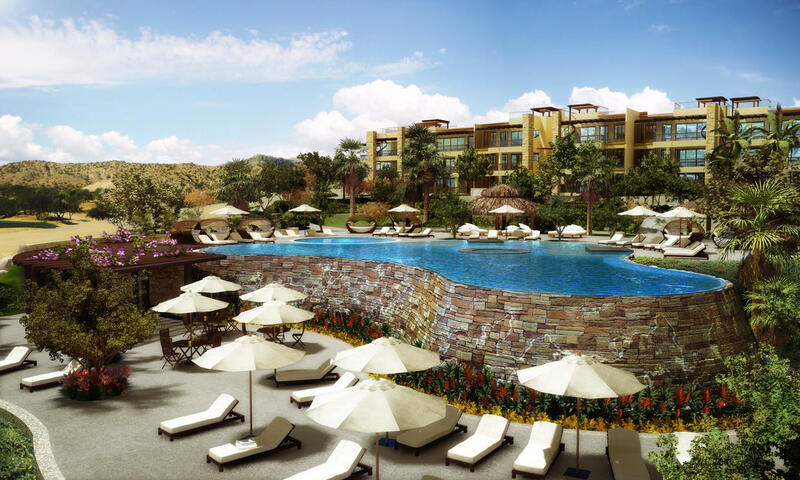 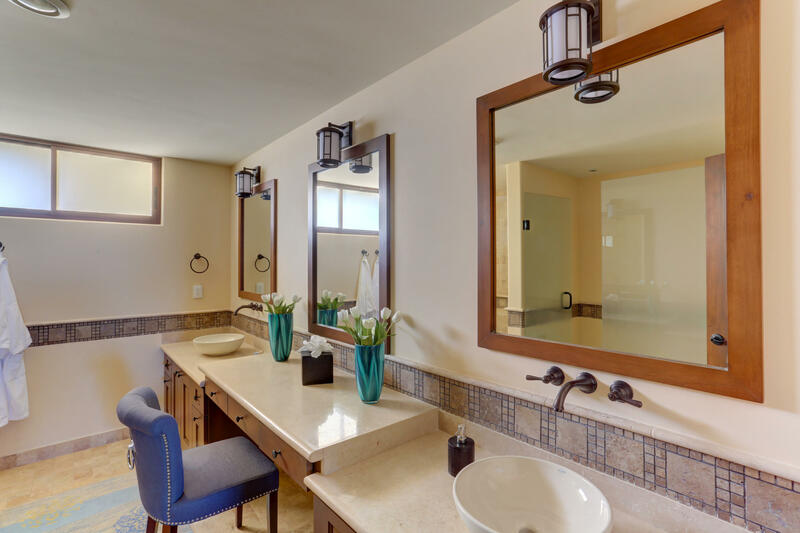 This residential project consists of a 4.4-acre parcel within the gated Club Campestre development for construction of 67 condominium units and additional common area amenities. 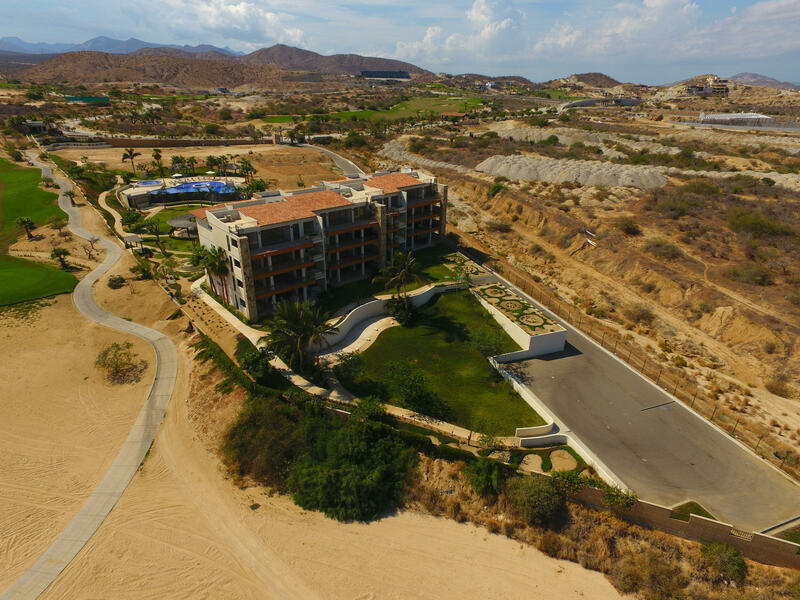 Sixteen units are already complete and ready for sale including common area consisting of perimeter fence, secured access, garbage, main road, owner parking, general parking, community swimming pool and jacuzzi, covered terraces, BBQ area, fire pit, picnic area, landscaping and walkways. 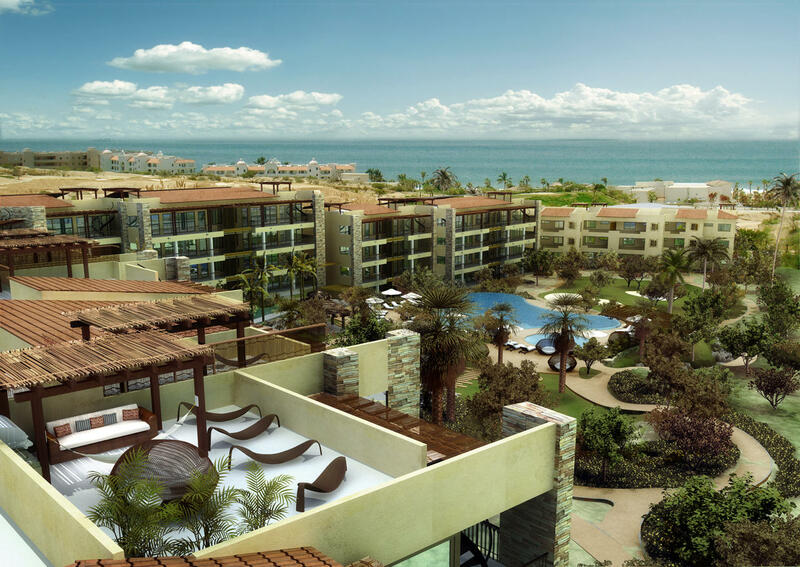 Construction of an additional 51 units are approved for immediate construction. 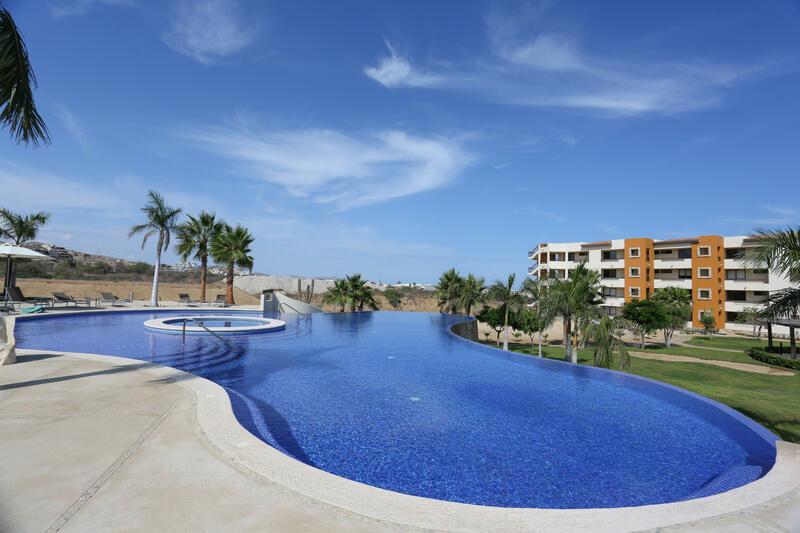 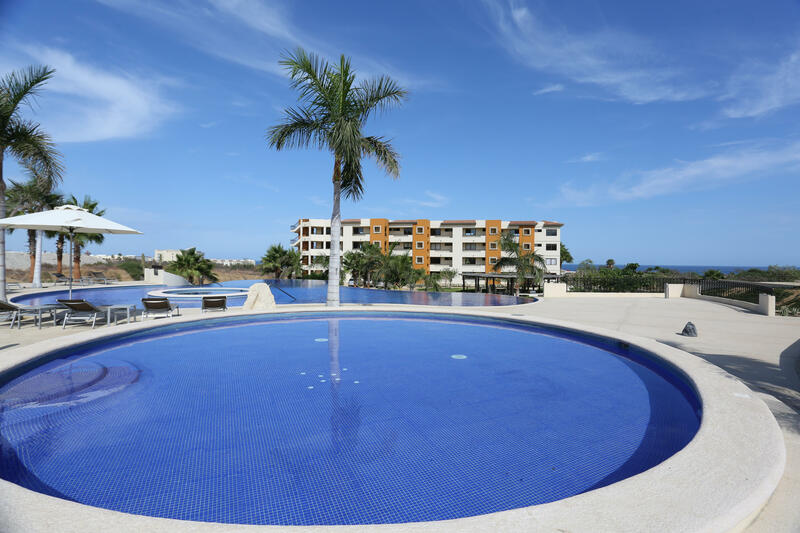 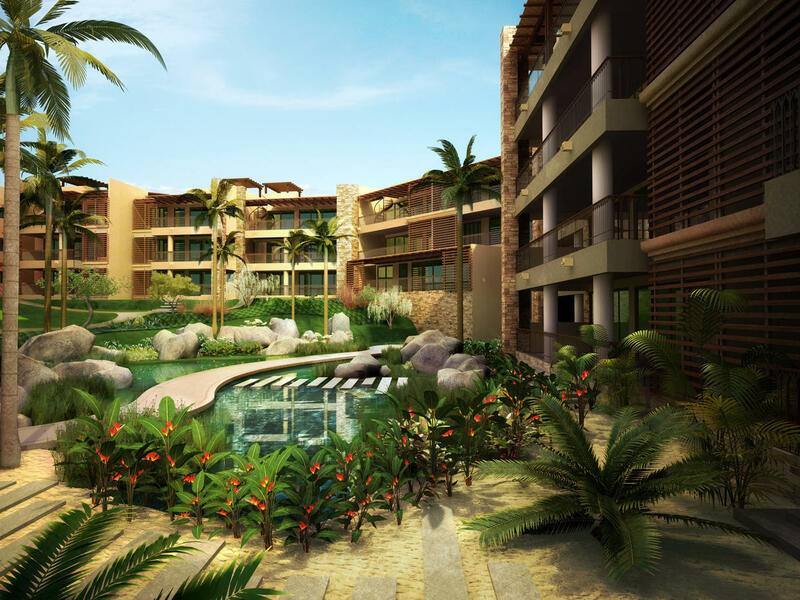 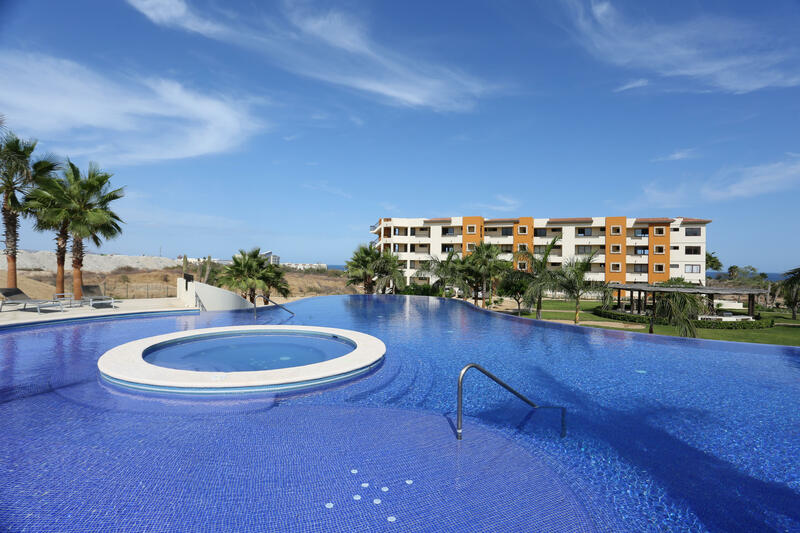 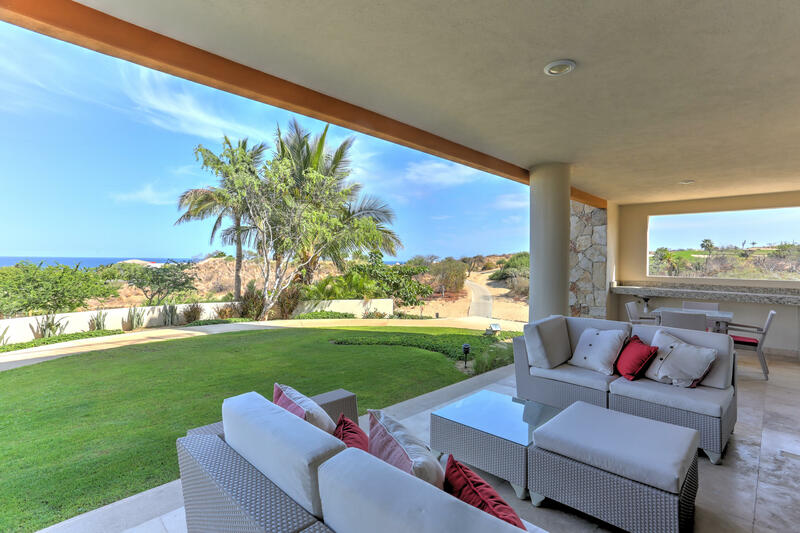 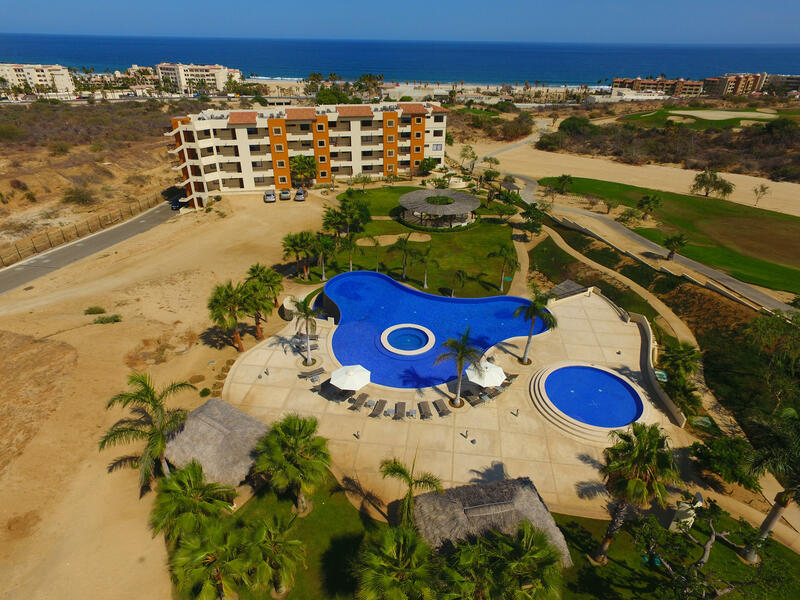 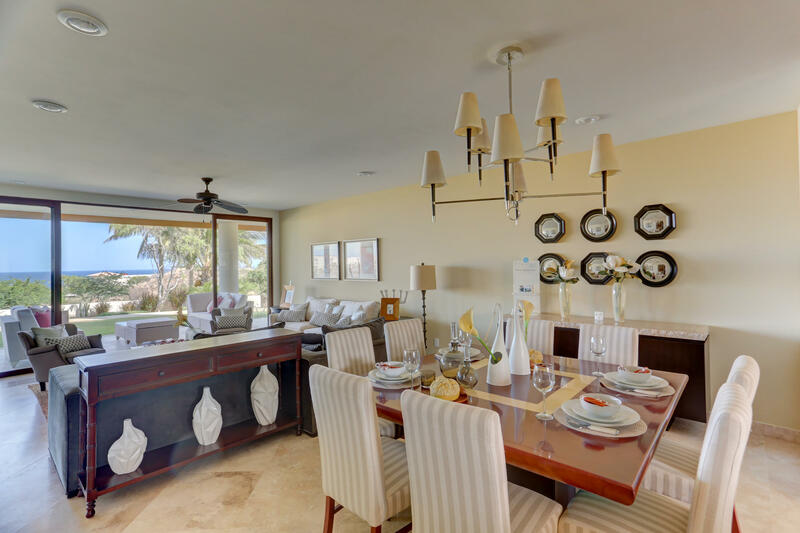 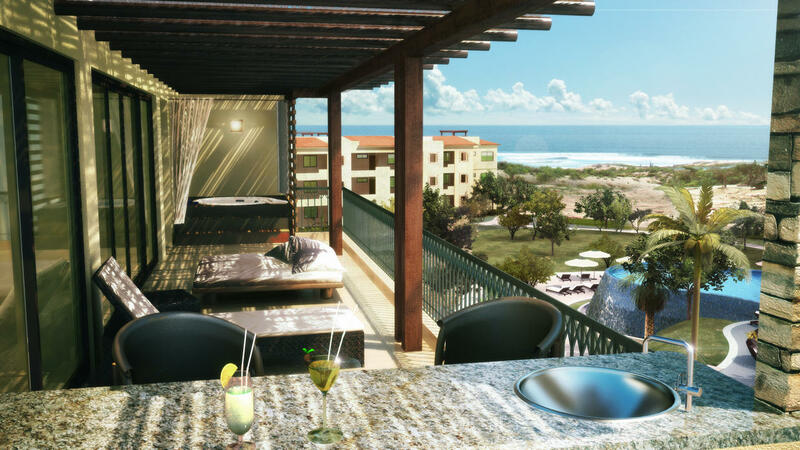 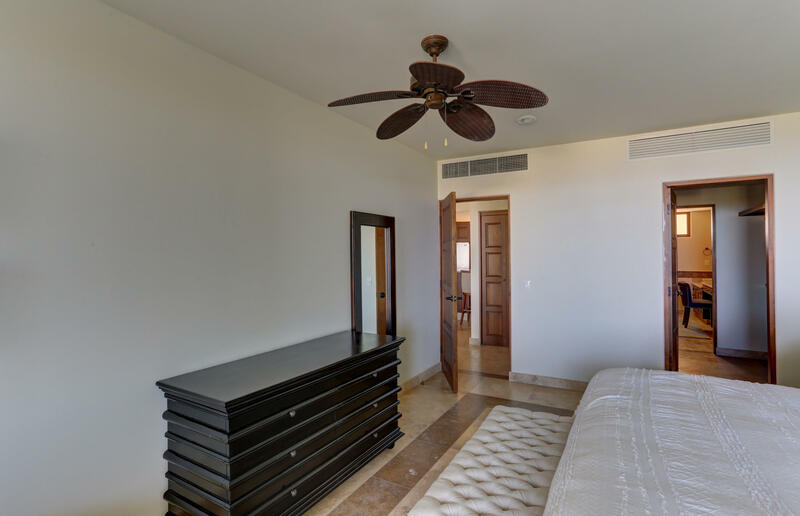 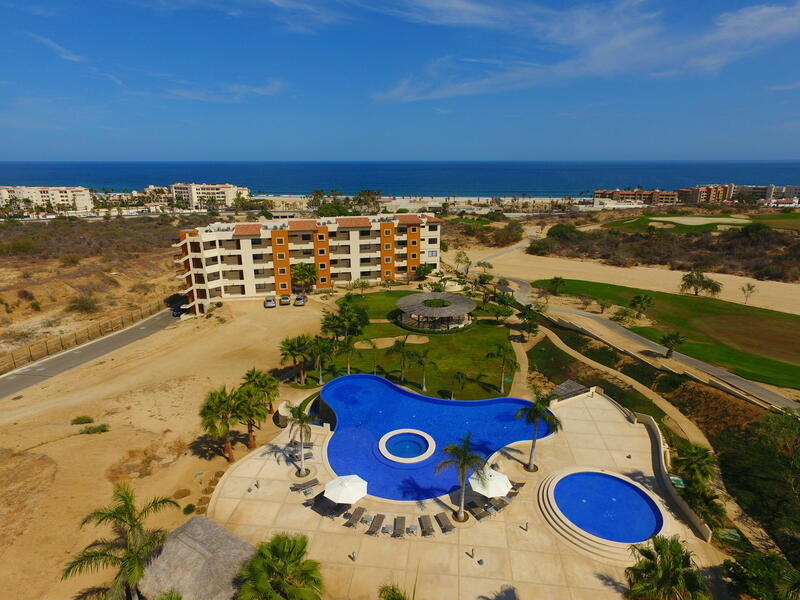 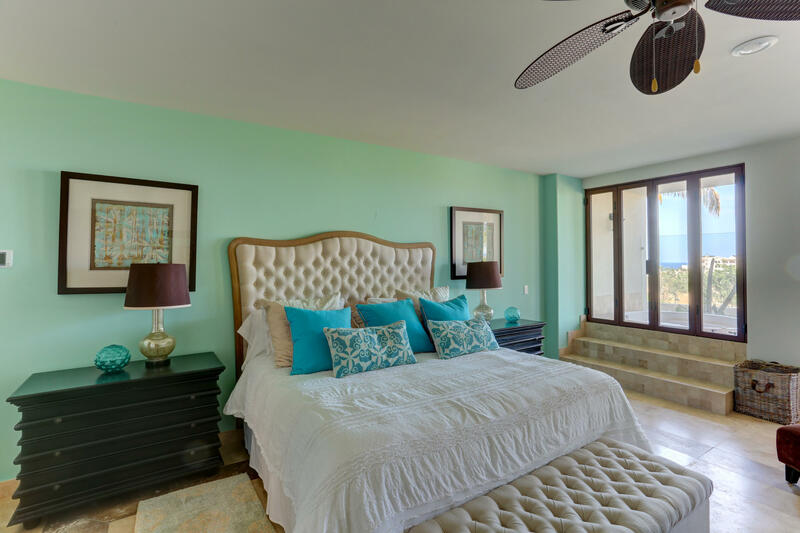 The project is situated with direct walking pathway to the beach and Campestre Beach Club. 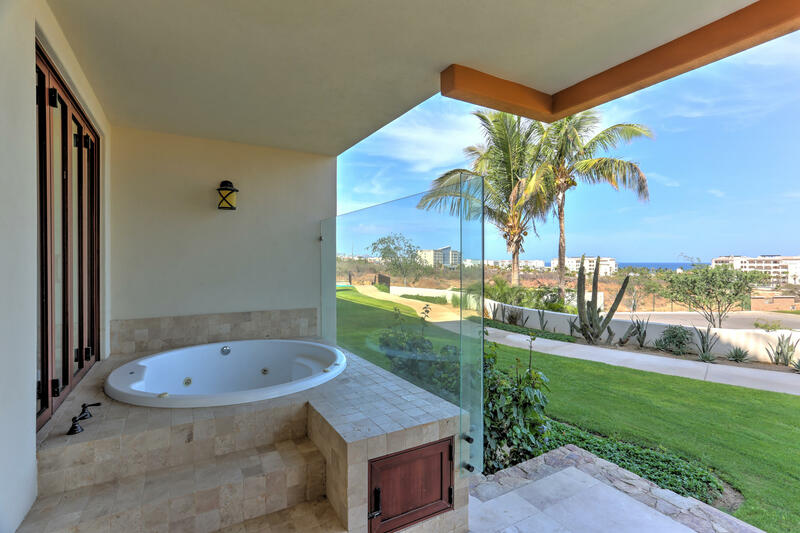 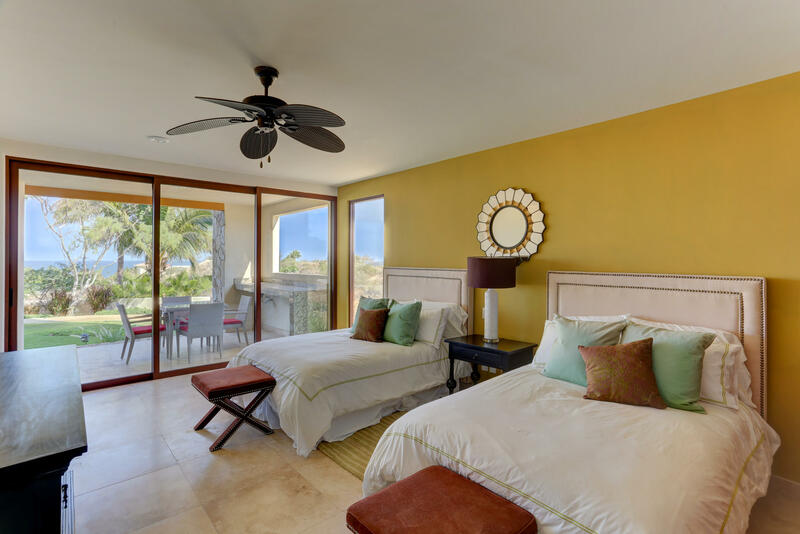 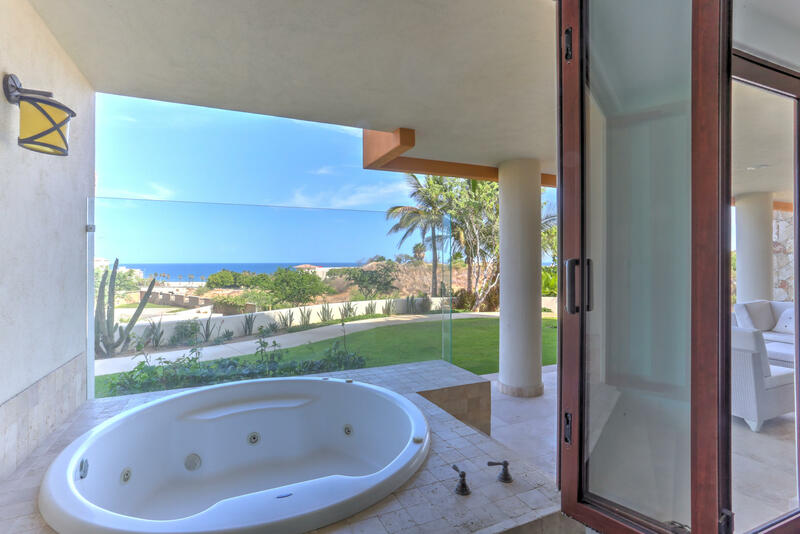 Ocean views exist from each individual unit. 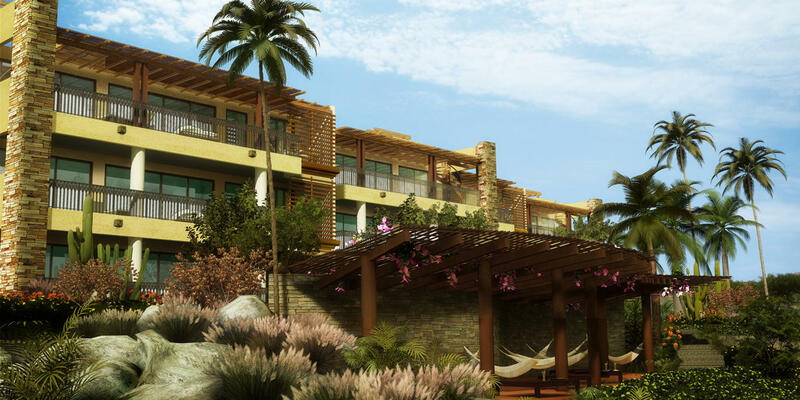 Location is between existing shopping, retail services, restaurants and future commercial development.